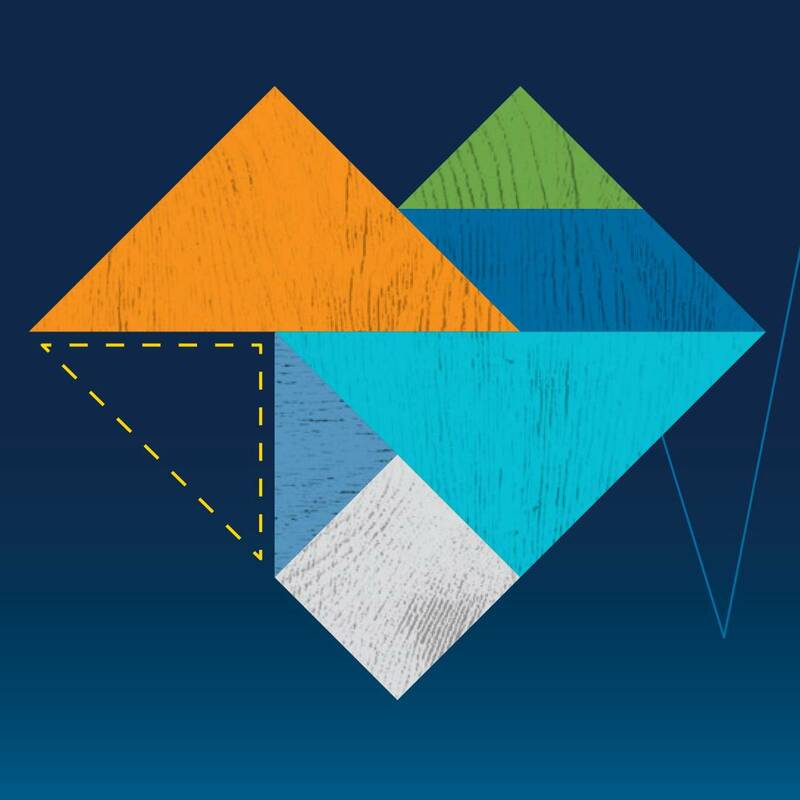 UC San Diego is launching its first ever Strategic Plan for Inclusive Excellence to shape the future of our university and ensure our continued level of excellence. Learn more at our Oct. 19 event and get involved! 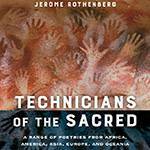 The UC San Diego Library will host poet & professor emeritus Jerome Rothenberg for a reading of his brilliant anthology, “Technicians of the Sacred,” hailed as one of the hundred most recommended American books of the late 20th century. 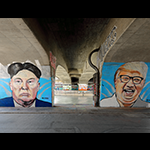 North Korea continues to represent the most significant foreign policy challenge of the Trump administration. In this panel, we hear a perspective from the Moon Jae-in administration with commentary by GPS faculty.